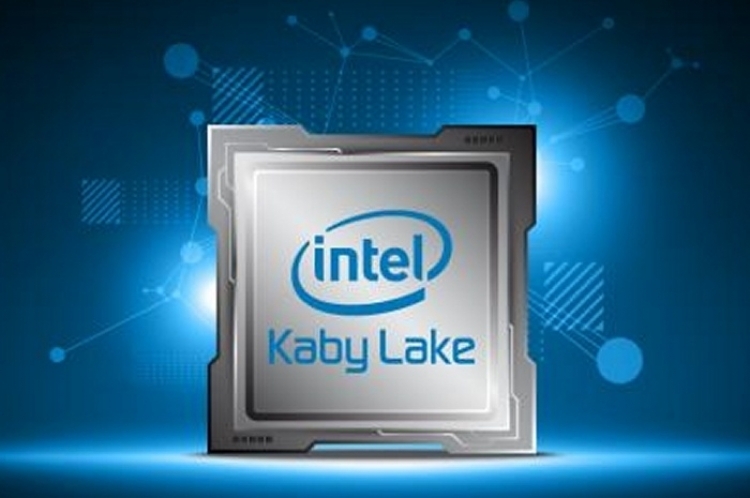 Home Technology Intel’s Skylake and Kaby Lake Comparison. 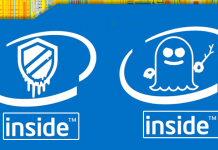 Intel’s Skylake and Kaby Lake Comparison. What is so bigger and better about the 7th generation processor than its predecessor? 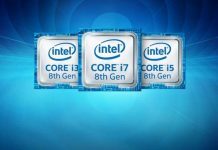 With the most awaited release of intel’s next-generation CPU Kaby Lake, which will be the successor to the current Skylake generation, is set to release in 2016. We are providing you with the compilation of the major specs of the Kaby lake and Skylake chips and a comparison of the future generation and the latest generation chips. Intel’s upcoming processors Skylake-X and Kaby Lake-X are expected to be unveiled in in Q3/Q4 2017, according to sources. Previous sources stated that the release might happen a little earlier in Q2, but according to Techfrag, it’s more likely to happen later. From the reports we got from Benchcliff, says that both Skylake-X and Kaby Lake-X are expected to release simultaneously and both will be based on a 14nm processing node and both processors are powered by Kaby Lake Platform Control Hub, and the Kaby Lake chip to assert a much more optimized design strategy. After the initial rumors of the release of Skylake-X and Kaby Lake- x in Q2 2017, new and more exciting details have come to light. 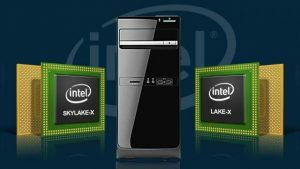 The high-end processors, Skylake-X chips are expected to be the replacement of the recently released Intel’s Core i7-6950X Extreme Edition “Broadwell-E” processor, which is also a flagship release of Intel. These processors are expected to bring some epic revolution in the hardware business with the co-existing Core i7-6950X retailing at around $1700. With the latest reports, we are informed that the Skylake-X family has two SKUs with 10 physical cores and a maximum thermal envelope of 140 watts and these chips are also compatible with the new R4 socket, aka LGA20166. In contrast with his, the Kaby Lake-X processors expectedly contain 4 physical cores and a thermal envelope of approximately 95 watts and also support the same R4 socket. The much anticipated Kaby Lake PCH (Series 200) chipset is rumored to be compatible with both Skylake-X and Kaby lake-X families which is a huge step in itself as compared to the previous high-end Intel chips with a much more limited reach. The PCH series 200 chipset has been through quality sampling since the start of August 2016 and reportedly supports Direct Media Interface (DMI) 3.0 and also 10 USB 3.0 ports, six SATA 3 ports and 24 PCI-e 3.0 lanes. Complimentary features include the compatibility of up to three 4X ports for PCI-e 3.0 drives. 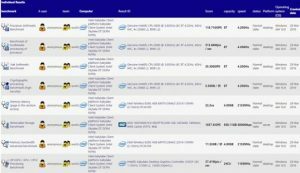 As it seems Intel might be through a tight schedule with the Kaby Lake-S series up to release on January at CES 2017, followed by the AMD Zen processors and the again a huge release of Skylake –X and Kaby Lake-X expected in June 2017 at Computex. 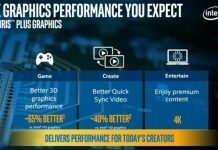 A leaked roadmap from a Chinese website Benchcliff shows that Intel is set to launch its next generation high-end chips Skylake-X and Kaby Lake-X in the second quarter of 2017. The Skylake-X processors are expected to have a 6-core, 8-core and 10-core SKUs but a great instructions per core (IPC)., a maximum thermal design power (TDP) of 140w and 44 PCIe Gen3.0 lanes, as the sources state; whereas the Kaby lake-X family of processors will have 4-core chips and is aimed to facilitate customers with a smaller pocket, also the 4-core chips ultimately mean that only core i7 and core i5 models will be produced. We also have got reports from credible sources that Kaby Lake-X family’s TDP will be 112w and also possess higher clock speeds than Intel desktop LGA 1150 family. Both processors, Skylake-X and Kaby Lake-X will support a LGA 2066 socket which ultimately implies that the current LGA 1150 sockets will be mismatched with the new Kaby Lake platform. The Skylake is to have a quad channel memory support while Kaby Lake features dual channel memory. 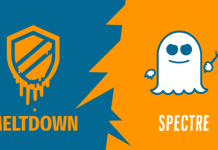 The former Kaby Lake-S supports and Broadwell-E’s support a processor speed of 2400MHz in contrast with the new Skylake –X and Kaby Lake –X which will be 2667MHz. 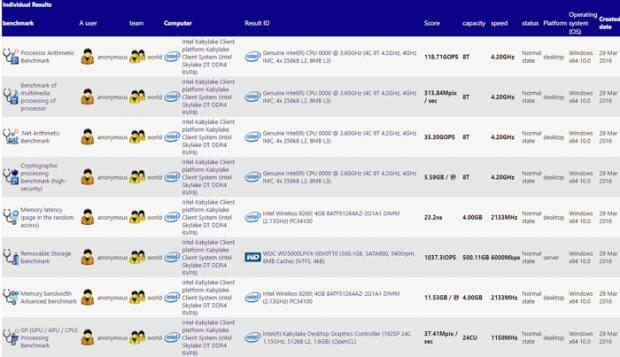 Intel has also reportedly improved its graphics processor with the Xeon E3-1500 v5 family chips. Skyake-X and Kaby Lake-X 18 AVC streams or eight HEVC streams at 30 fps full HD, or two HEVC 4K streams running at 30 fps. 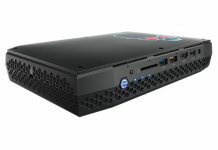 “The increased graphics capabilities offered by the Intel Xeon E3-1500 v5 family enable complex, 3D applications to be delivered remotely to multiple end devices from secure public and private cloud data centres – unleashing the professional ‘creator’ and enabling greater collaboration among the global workforce,” as quoted by Intel in a statement. 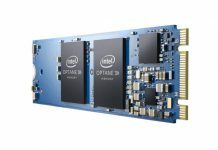 On the other hand Intel has officially confirmed the release of Optane solid-state disks this year along with the Kaby Lake processor chips. 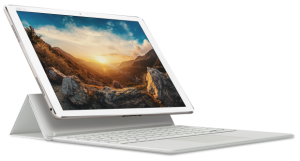 Asus reported a few days ago that they will ship Transformer 3 tablet with a Kaby Lake CPU in Q3. Sources from PC World propose that the Transformer 3 has a 12.6 inch screen ans provide us a glimpse of what Kaby Lake Pcs might look like. The tablet has a Thunderbolt 3 port, which can support 4K displays. The 6th generation processor on Intel is a completely restructured form of the already existing technology. 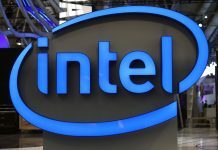 While the structure has brought an evolution in the battery life performances of mobile and desktop devices, there is still a lot more to come from Intel. 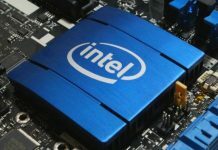 The 14 nm chips give full support to 100 series chipset from Intel, but some complains have been made by the users about being unable to upgrade to Skylake without a mother board. Skylake has proved its position as the flagship processors of Intel, whether it’s 2.7 GHz Celeron processor, through to the flagship Core i7 or the remarkable 4.0GHz clock rate. 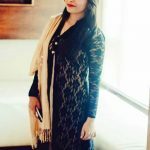 This will improve the overall application performance and speed and also enable user’s data access to be at a faster rate. The portfolio also contains a series of mobile processors which include Core m3, m5 and m7. 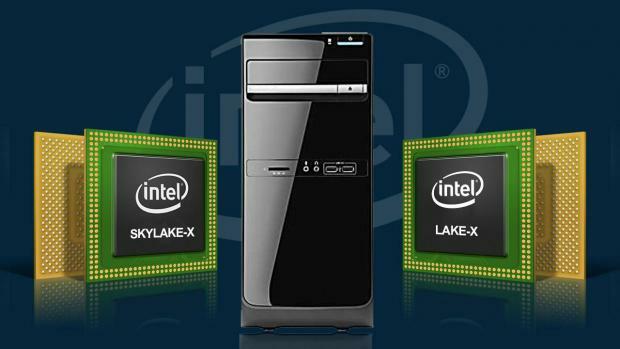 Skylake includes a DDR4 memory but remains backward compatible and operating with both DDR3 and DDR 4 memory types. The processor also supports Thunderbolt interface. But inspite of all the amazing aforementioned features the 6th generation processor has still faced some backlash which includes the bending of third party CPU upon mounting Skylake CPU which is because of the thin construction of the processor and Intel, like any multi-national high-end company placed the blame over the shoulders of the third party CPU manufacturers. Though we are still not fully aware of the robust specifications of Kaby Lake, but what we know from leaked sources, we can put the little pieces together to make atleast half a picture that would give us an idea about what the processor is likely to deliver until concrete details emerge. As Benchcliff suggests, Kaby Lake is to feature the same DDR4 memory and backwards compatibility of Skylake. As the architecture is same as Skylake that is 14 nm, there are limited expectations from battery life and performance improvements but we still have a wide range of added benefits coming up. The processor will include native USB 3.1 support which is a benefit over its predecessor which required a third party add-on chip. The 7th generation processors give full hardware support o 10-bit HEVC and VP9 video streams. Which ultimately suggests that Kaby Lake would include much enhanced resolution features than Skylake. The transitioning feature of 3D to 4D environment would eventually attract more customers in the market place. But still we have to keep in mind that we won’t be getting our hands on the 10nm processors until the July of 2017, earliest. Previous articleFacebook to launch its own PC gaming platform..
Next articleSamsung Galaxy Note 7 or Edge 7? Which one to buy?